When we hashtag the images of The Happy Planner™ projects we post to Instagram #thepossibilitiesareendless, it's because the possibilities with this system really are endless. Today we're sharing a monthly calendar spread that mambi Design Team member Nicole Lensen (blog | IG ) customized into a way to track the growth of her garden. 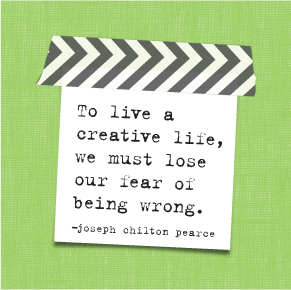 What an interesting idea! She also used one of the new Happy Planner™ page protectors for information on all the plants she's growing, and inserted it right in the middle of her custom garden calendar. "I love gardening. I caught the gardening bug in 2014 and my passion for growing my own food has grown everyday since. I also love planning so it was only natural that I merge my two passions together into a Garden Calendar & Journal! 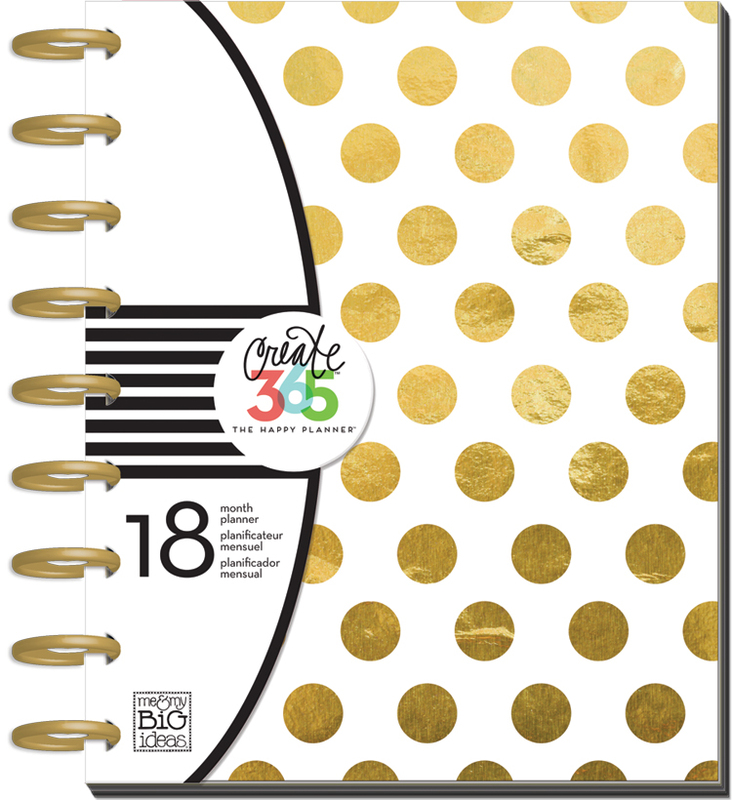 Since I have the new BIG Stay Golden Happy Planner™ which starts in July, I used the July-December month view calendars from my old 'Gold Foil Dot' Happy Planner™ and covered the dates with new stickers and covered the top of the pages with washi and a month sticker. 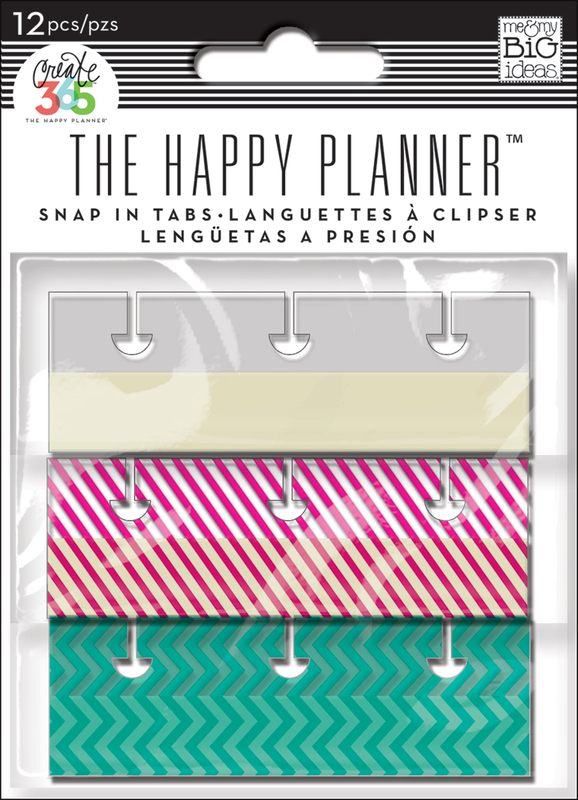 I added a Happy Planner™ Page Protector to insert all of my seed snapshots from my Seed Catalog. They have important info and this allows me to save them without hoarding the whole seed catalog. The 12-square pocket page worked perfect for this. I added little sticky notes to reference my seed start dates. I also used the little snap-in tabs from The Happy Planner™ line to hold a larger photo of one of the leaves on my avocado tree -- to document an issue I was having with brown spots after transplanting the tree. This helps me to keep a good photographic record of what happened and when"
"I've also included a specific watering schedule for several of my trees, written into my month as a reference of my watering frequency. In addition to adding a larger photo of my avocado leaf, I also have small 1.5" × 1.5" pictures of the progression of some of my plants on my Sunday squares. It is fun to see how quickly the little baby plants morph into big, gloriously green adult plants! The white flower on the fourth Sunday is my first pea flower and the white flower on my last Sunday of the month is my first strawberry flower of the season. I used the left Notes column for several important garden notes/issues and have included note paper following my calendar for further observations, lessons, etc. I am so pleased with this addition in my Happy Planner™. I think it will make referencing back through my garden journal more simplistic in the future -- to help me plan next year's garden start date."